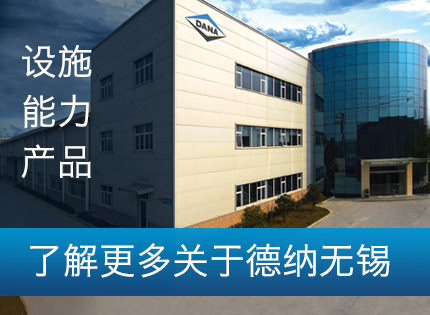 Dana offers a full range of drivetrain products to off-highway vehicle manufacturers in China with design, product development, and manufacturing all performed locally. Our Spicer® drivetrain products are designed for sophisticated buyers and export markets, featuring advanced electronic controls while the Spicer® Rui Ma® brand offers an optimized blend of performance, durability and cost to meet the needs of the local Chinese market. 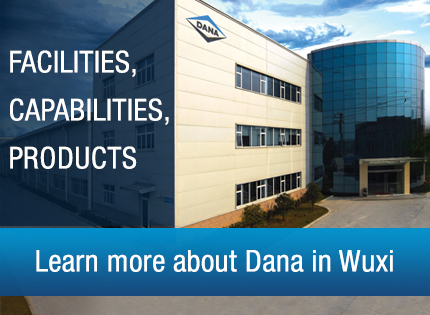 All product development is performed through a new technology center based in Wuxi, which is part of Dana’s global technical center network that offers 24/7 customer support. End-customers for vehicles featuring Dana technologies are supported by a global network of more than 100 authorized Spicer® service centers. 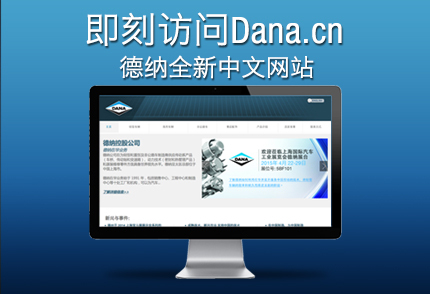 To view our Chinese website, click here.